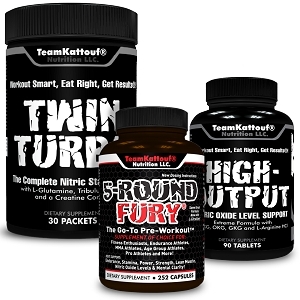 5-Round Fury® is The Go-To Pre-Workout™! My go-to before any workout or race. 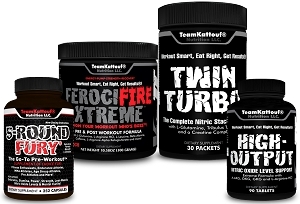 Helps to get you mentally and physically ready while supporting the systems to help you build back up stronger after! 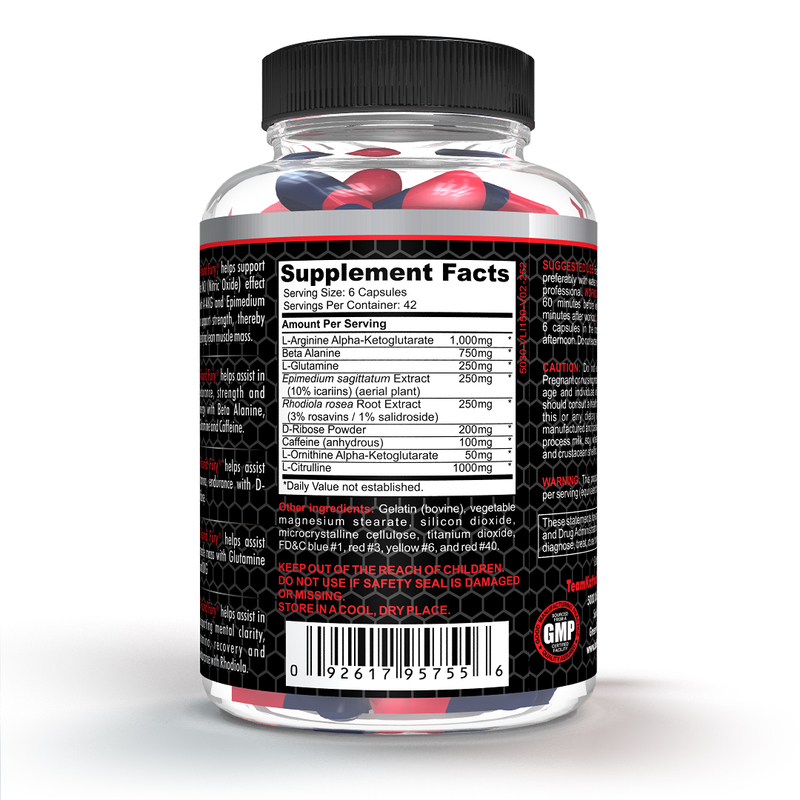 At first I was a little skeptical that it suggest you consume up to 12 capsules a day(including rest days). It works fantastic without any unwanted side effects such as trembling or nausea. 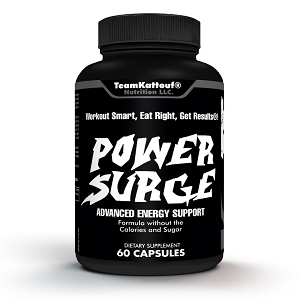 It assist in endurance, performance and helps with cramps. I also love how there is no post workout crash. I was able to train faster and push harder without feeling jittery. This is something that works WITH your body not FOR your body. Fantastic product. I love this product and that there is no crash from it. I like that it does not make me jittery. I do wish you did not have to take so many to get the desired effect. I have a lot of problems with supplements upsetting my stomach. I am easing into the max amount and so far no problems. I take it about half hour before my 9Round workout and after my workout. It keeps me going and I recover faster. I would like to thank Dr. Kattouf for his graciousness and quick response for what must have seemed like my endless questions about 5-Round Fury. I had just returned from a 5 week vacation with virtually no exercise when I began 5-Round Fury. The first week returning to 9round I thought I would need more than 5-Round Fury to survive. I felt I should give myself a reasonable amout of time to recover. The time has come! Rather than collapsing after working out at 9round, I am cleaning house, going to get groceries, and do the usual household errands. New found energy by a 70 year old! Thank you so much Dr. Kattouf. Talk about taking it to the next level! 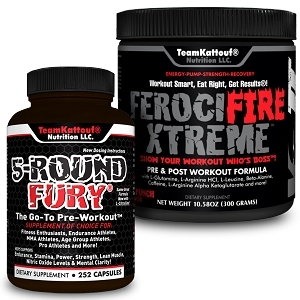 5-Round Fury carries you through even the toughest workout. I'm just sorry I didn't try sooner. I have only been taking this for one week and can tell a difference. My energy level is much higher. I am working out at a higher intensity. I am very satisfied with this product! I have been using the 5 round fury this past week at 9 round before workouts!! Let me tell you! I have not been able to get through a workout without taking breaks and now I am able to get through the entire thing with out feeling like im going to die! This stuff works! I love it! 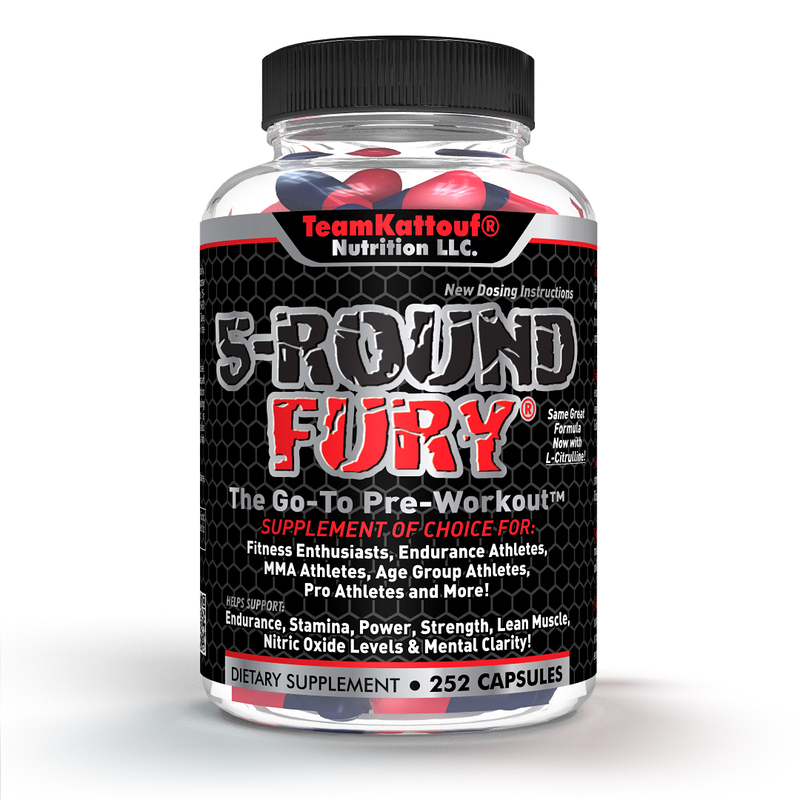 5 Round Fury really gives me the strength & energy I need to push through. Makes me just want to keep going. Very effective product from a well trusted company. I don't workout without it. Im 50 yrs old and I have tried this product now for 4 months. I have shown great improvements with this product, where I especially see it is in the recovery. Great product, try it! I have been using 5-Round Fury for the past year and I could not be more pleased with the product. I train for Obstacle Course Races so I trail run, lift weights and do 9-Round workouts. With 5-Round Fury, I am able to perform at my best doing all types of workouts. It gives me the extra stamina and endurance required to push myself outside my comfort zone to keep making forward progress. 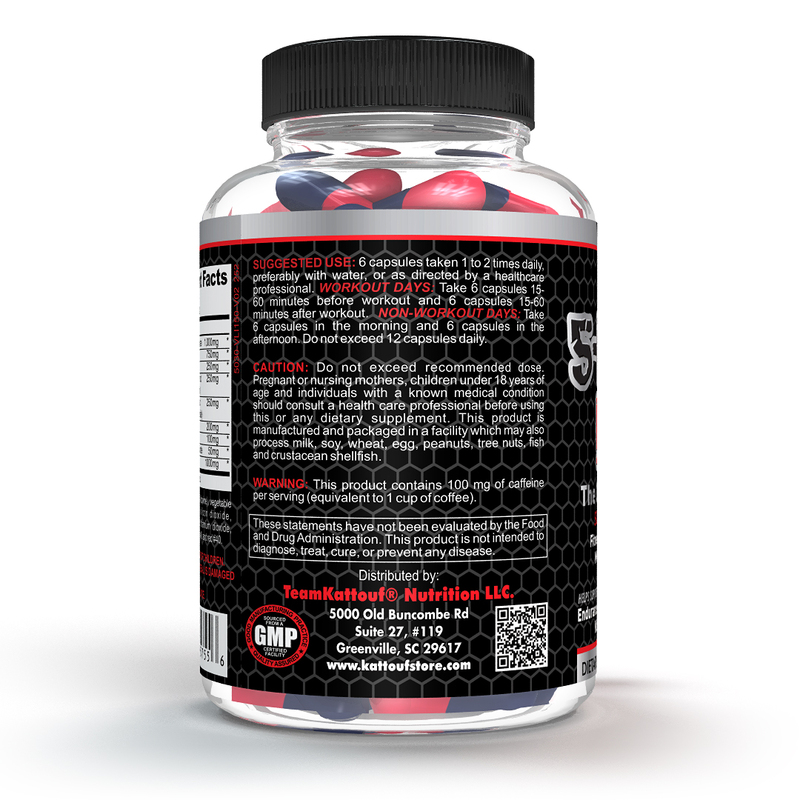 The mental focus that this product provides me is exceptional. I highly recommend 5-Round Fury to anyone who wants to take their game to the next level. This product does exactly what it says. 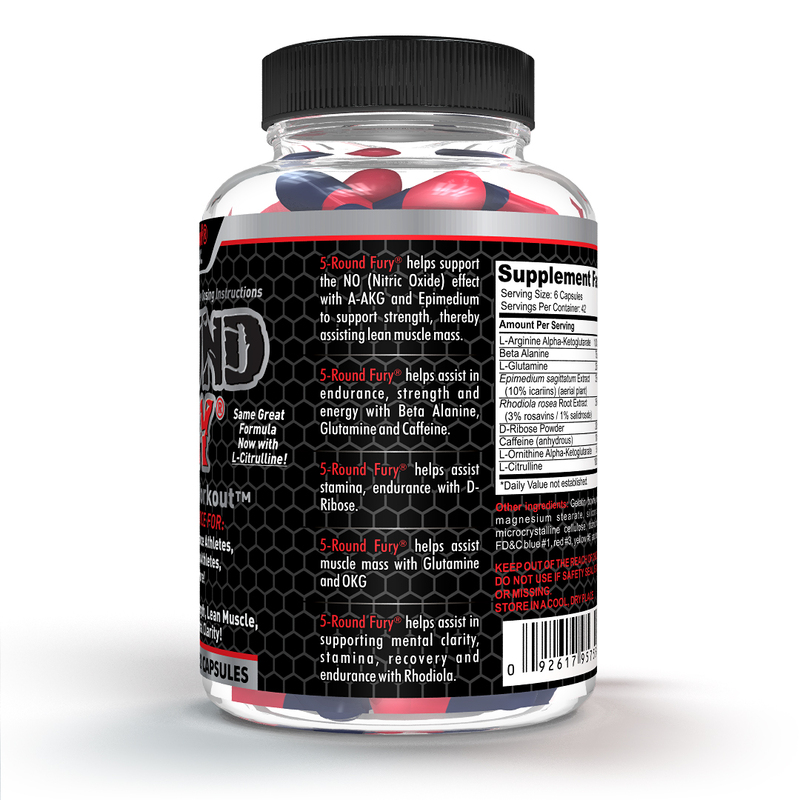 Increases, stamina, strength and endurance without the jittery feeling you get from some supplements. 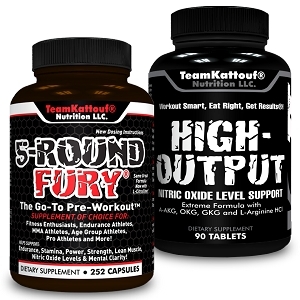 I don't feel the noticeable fatigue after workouts when using 5-Round Fury. Definitely has improved my strength and endurance. Best preworkout ever! I love this product. 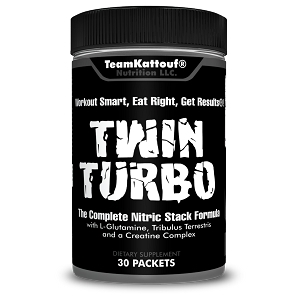 I do very intense workouts and this product gives me max power,endurance and energy,without making me jittery! If you haven't tried it you have to, you will find nothing better!